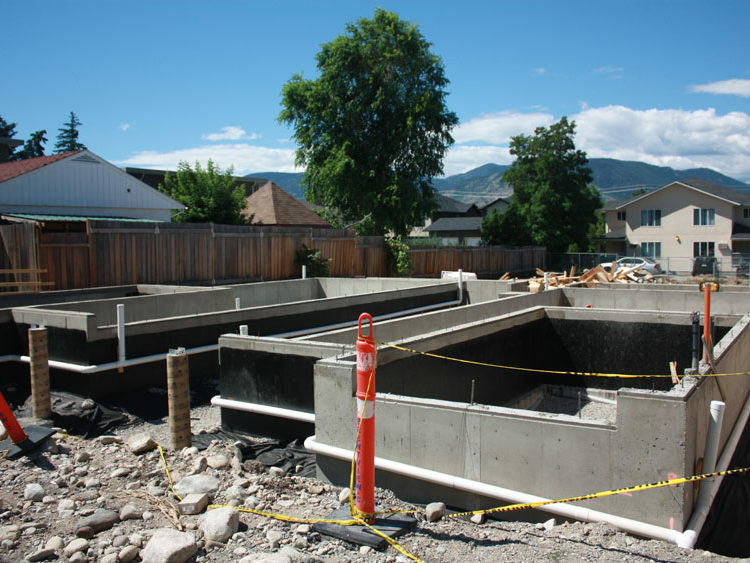 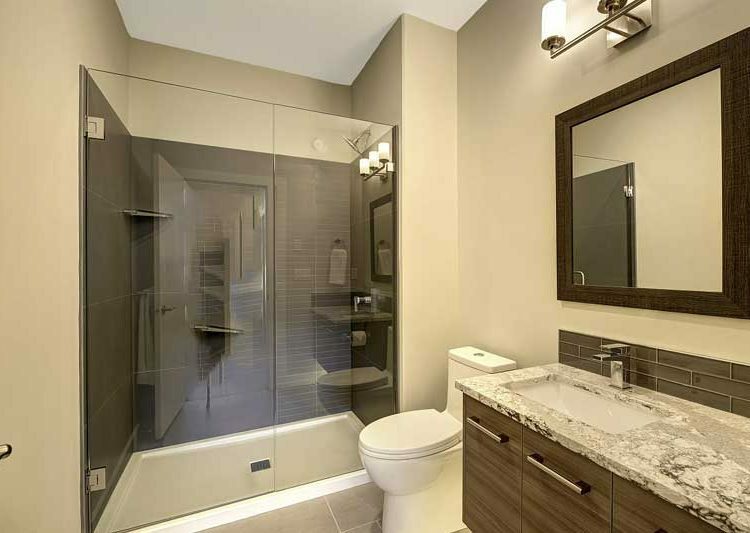 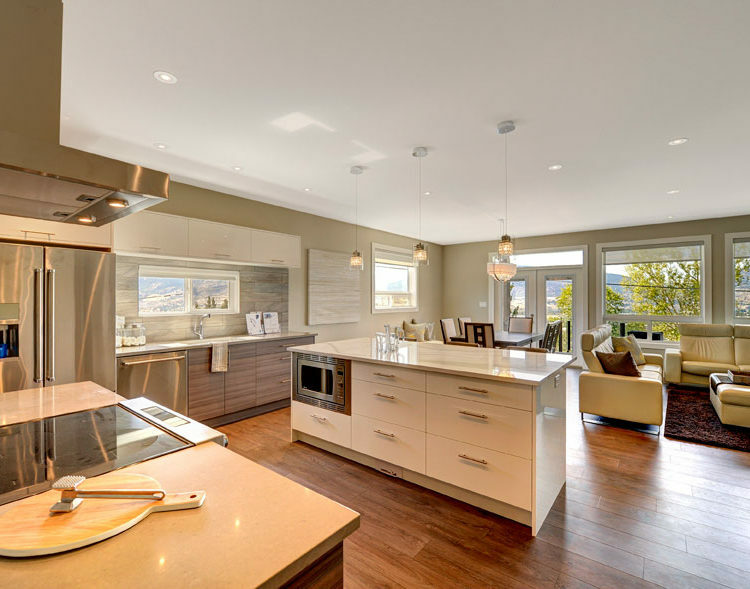 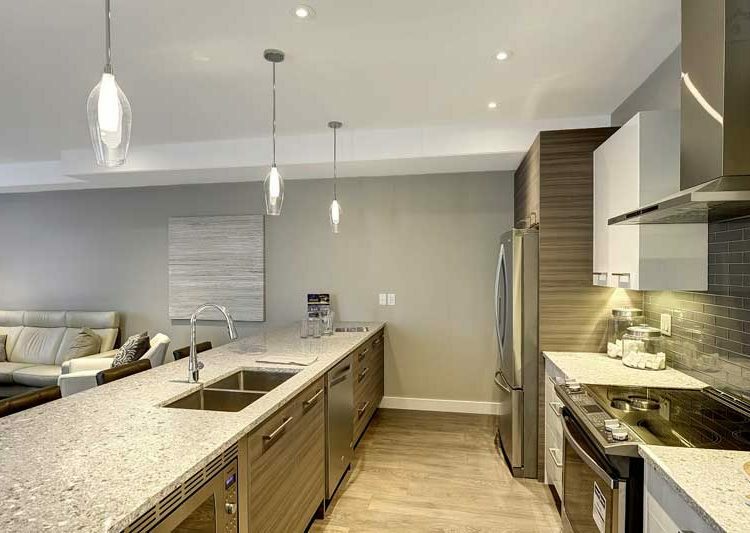 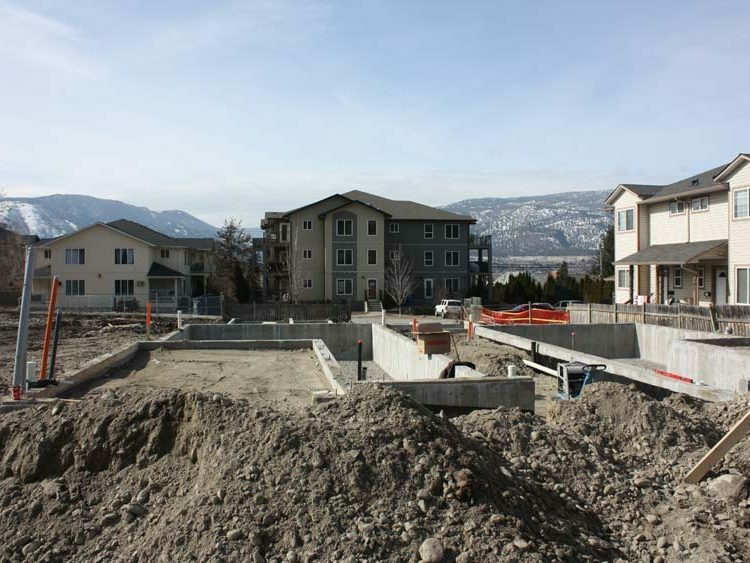 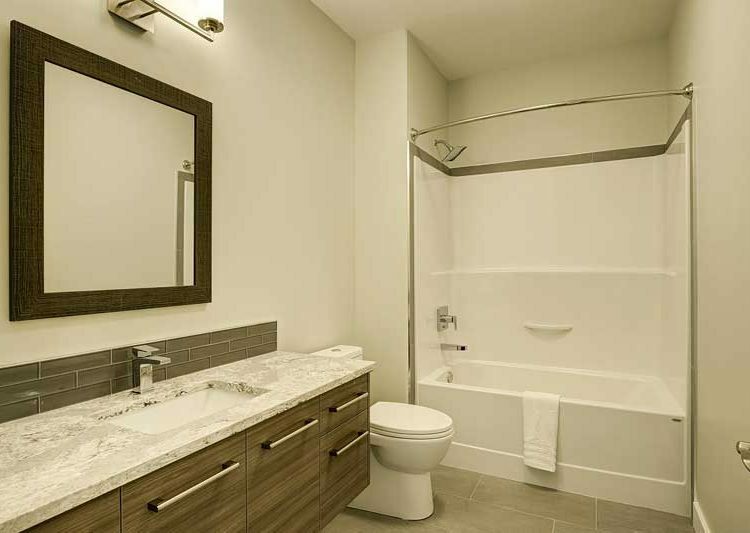 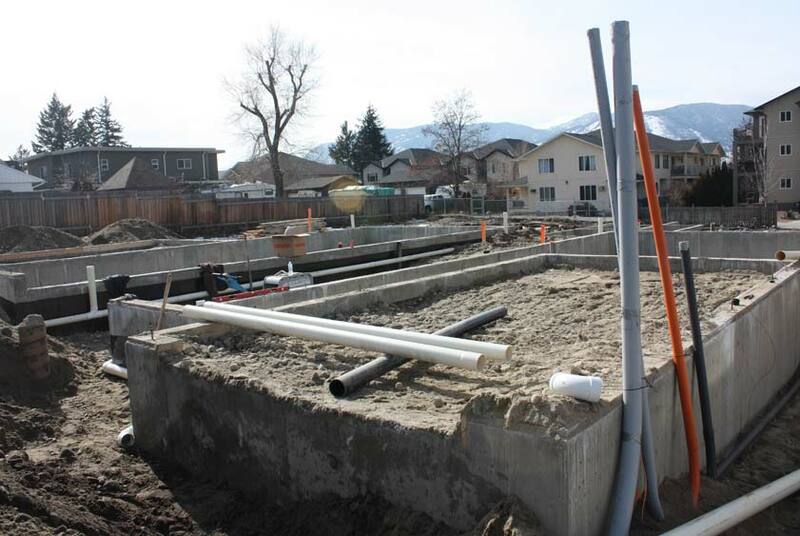 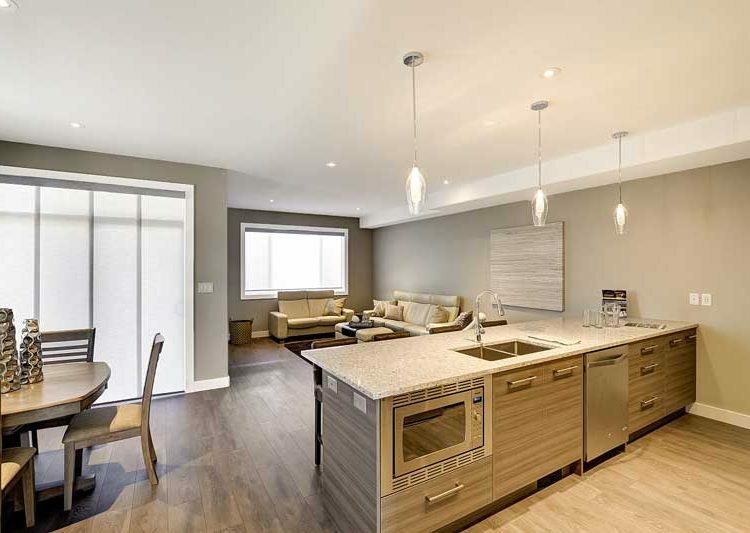 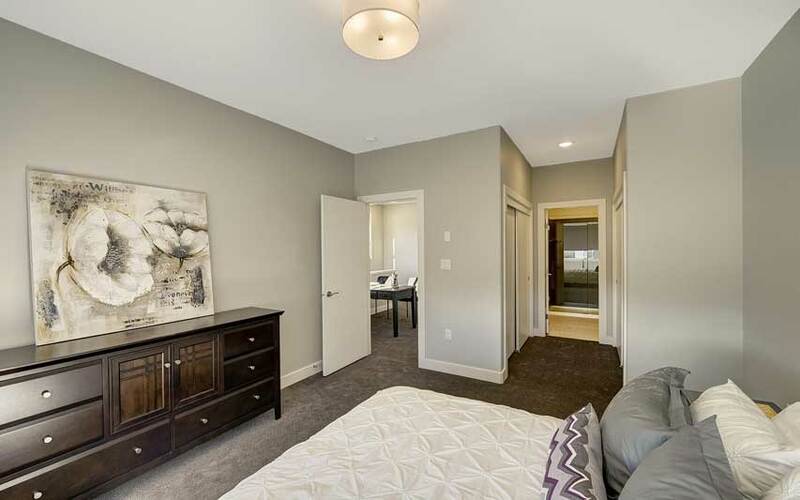 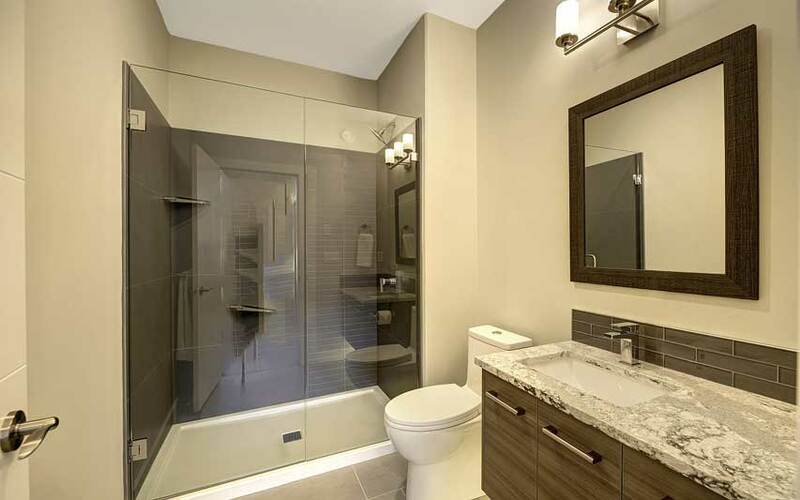 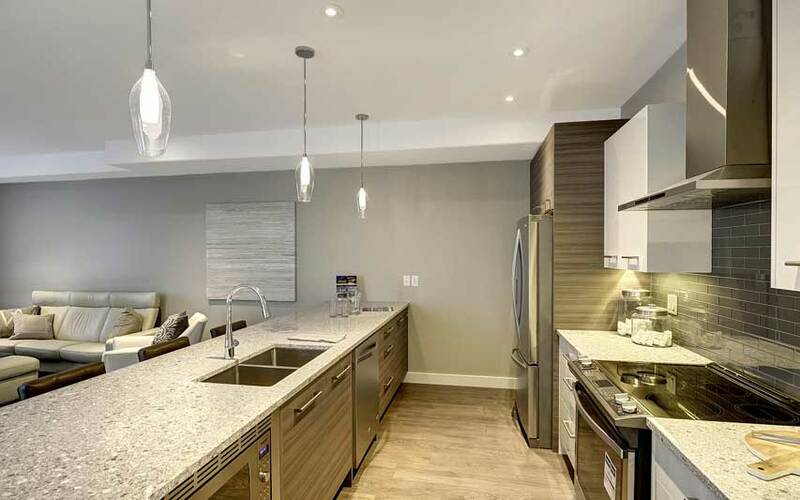 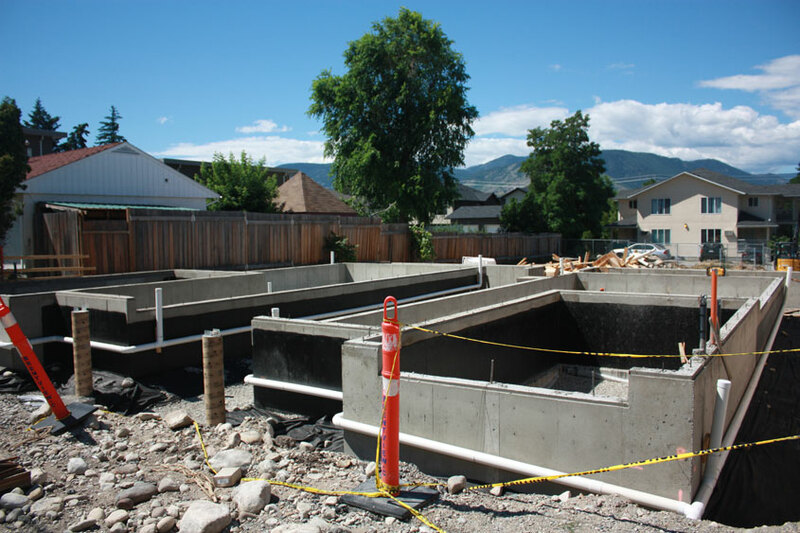 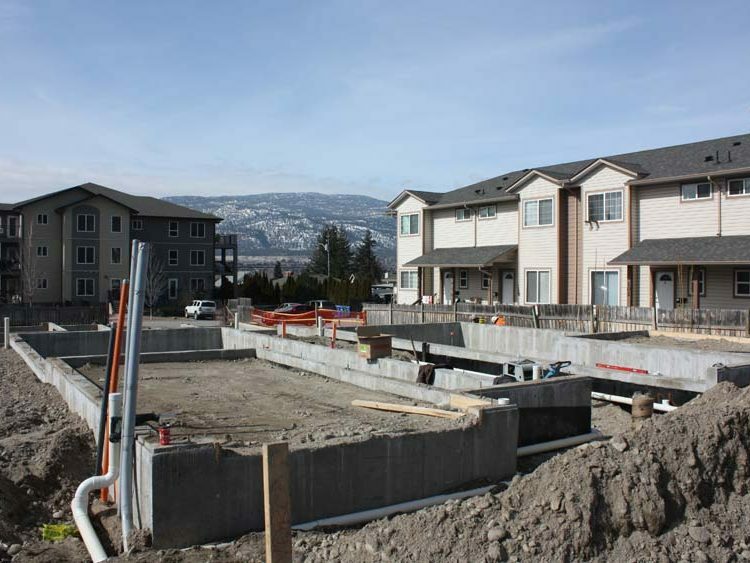 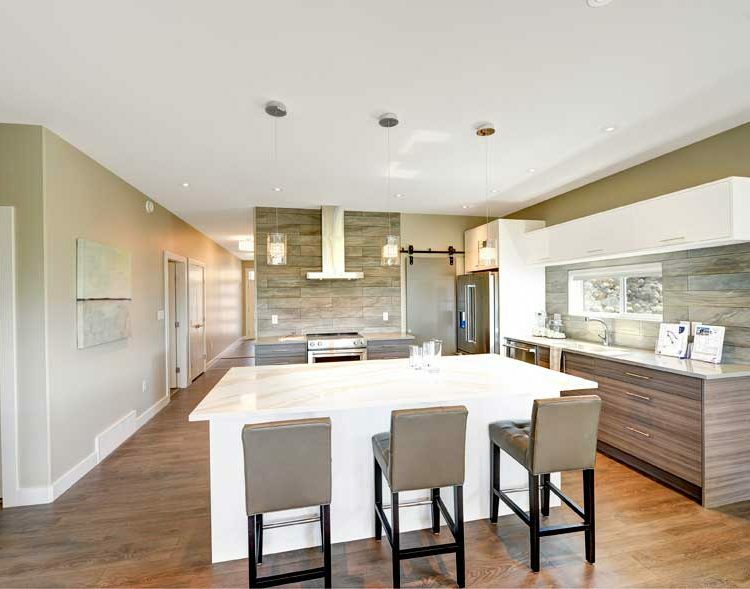 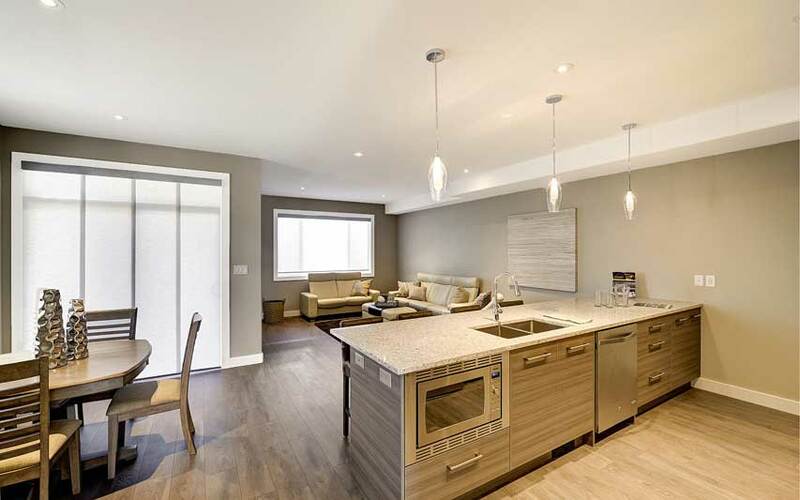 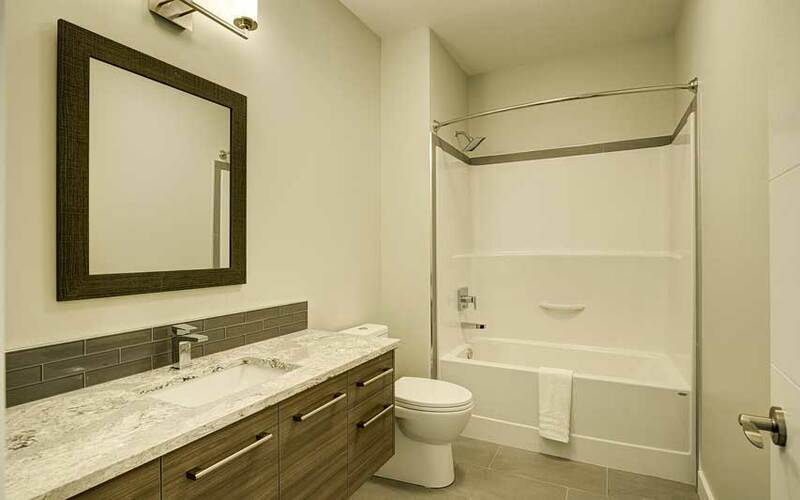 Brentview Developments excels in the building of single and multi-family residential houses for sale in Penticton. 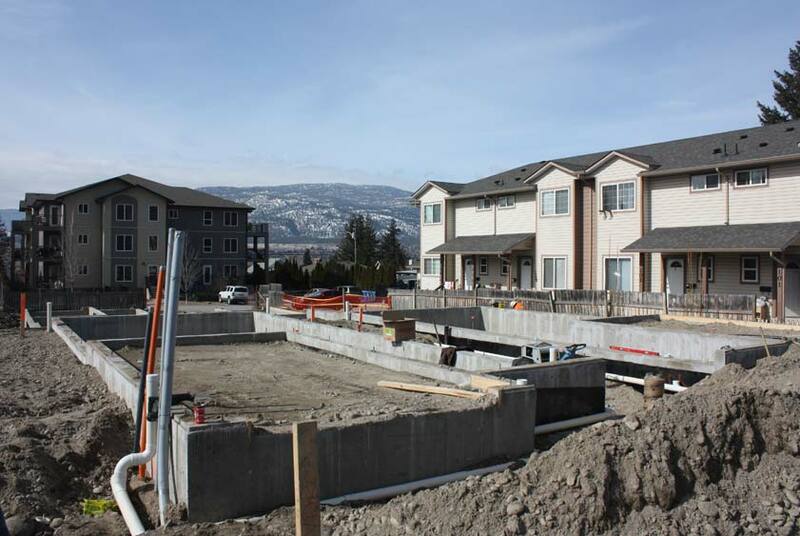 We stand behind our building process, our team and our finished work. 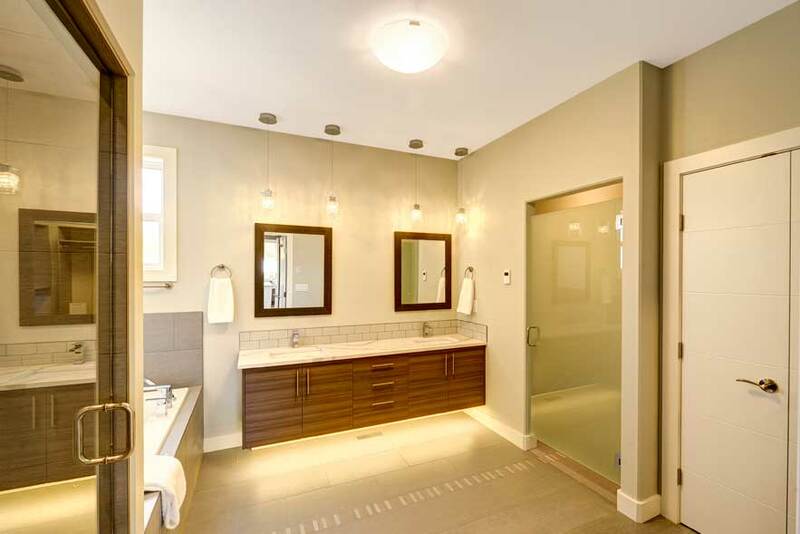 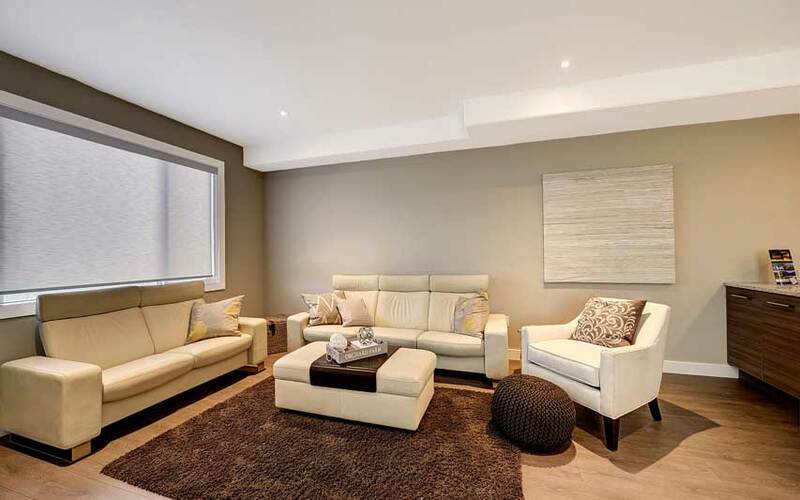 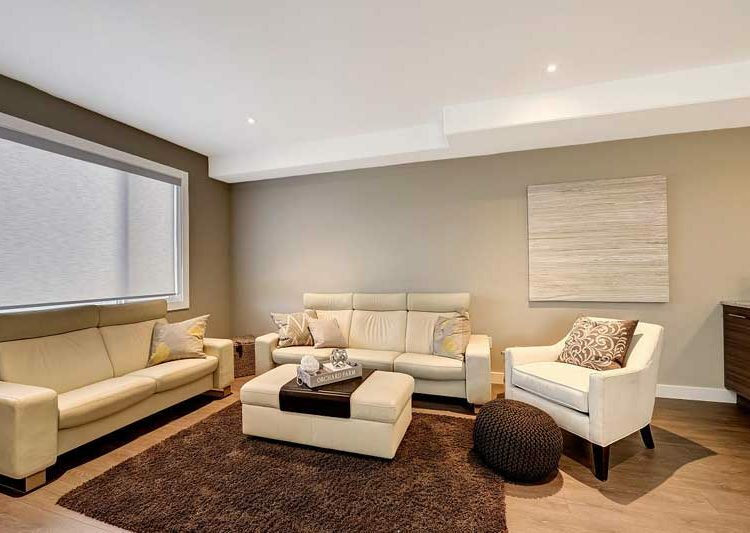 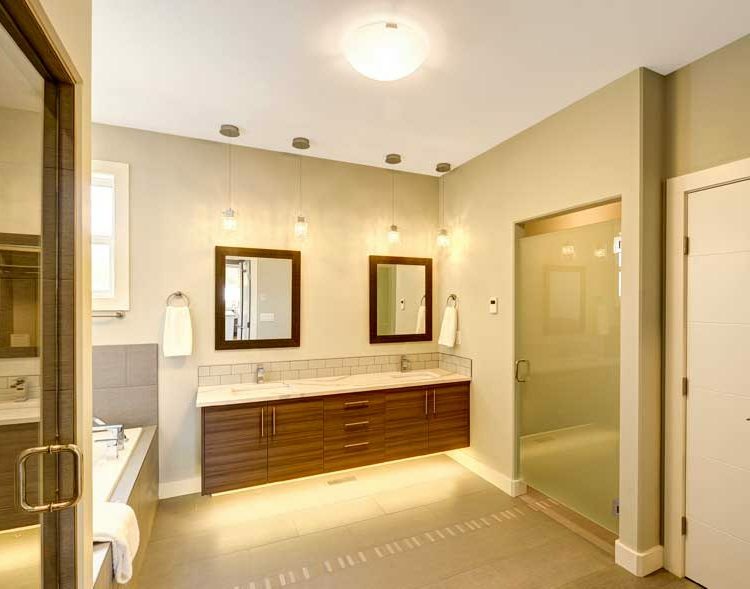 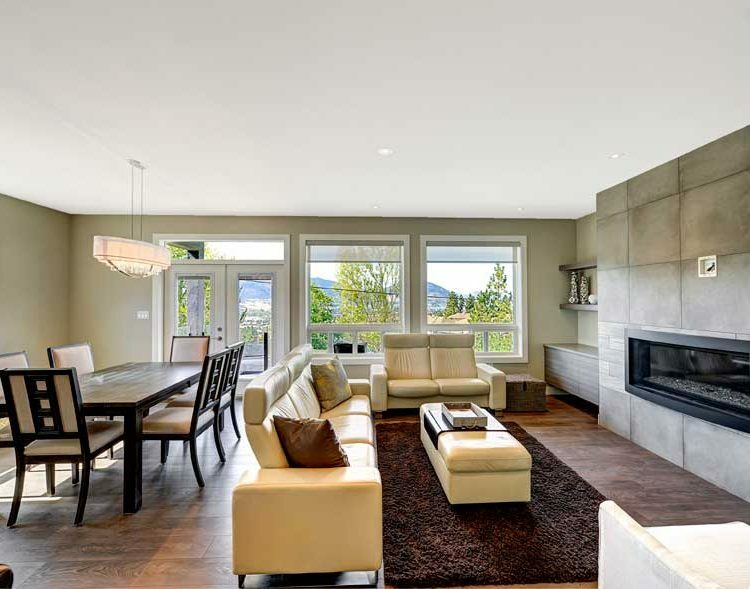 We understand how crucial it is to have a close working relationship between our home owners, designers and builders. 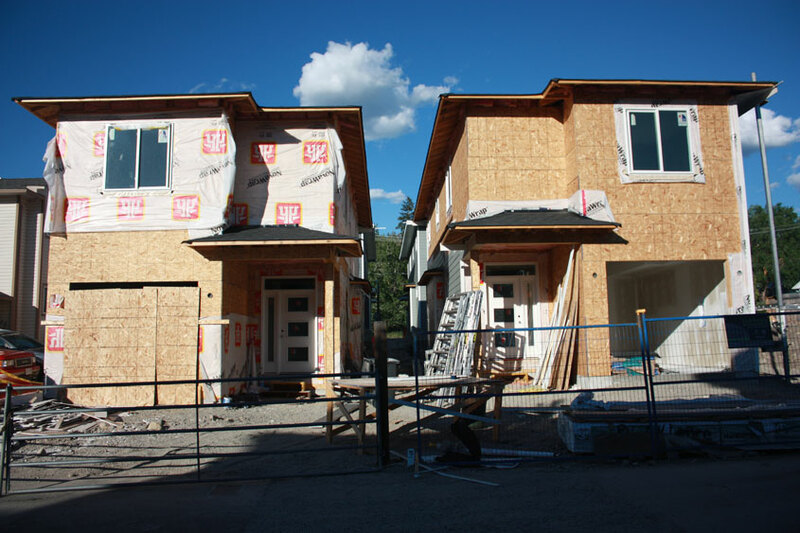 It is our pleasure to work with local architects, designers and trades-people to offer local families affordable and quality living options. 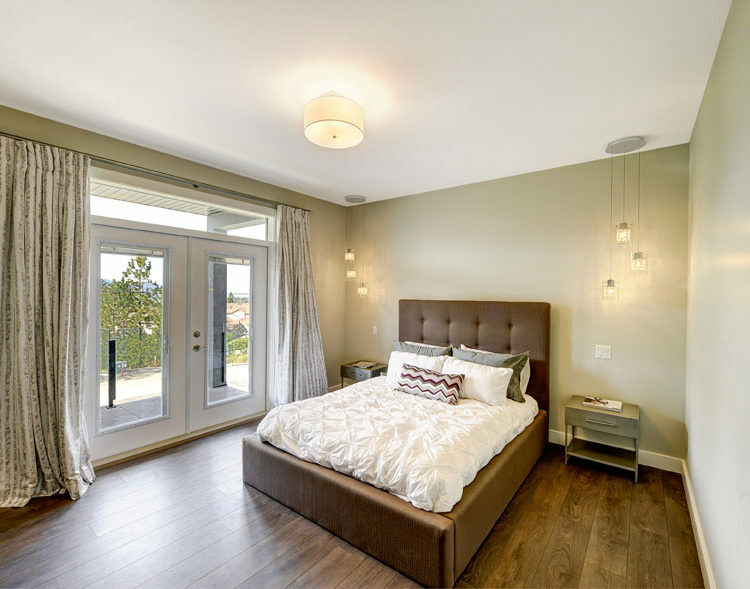 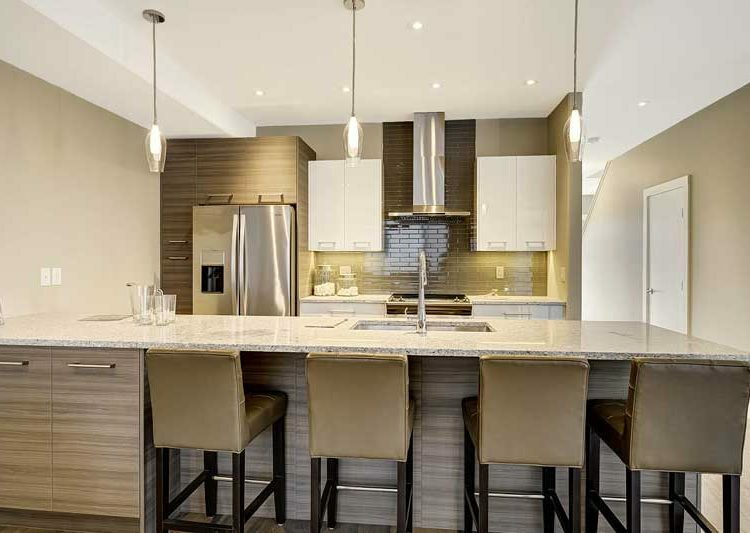 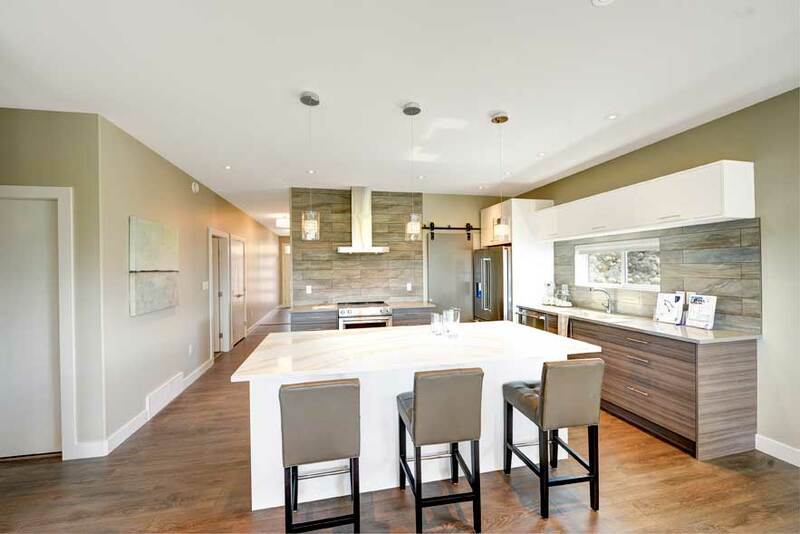 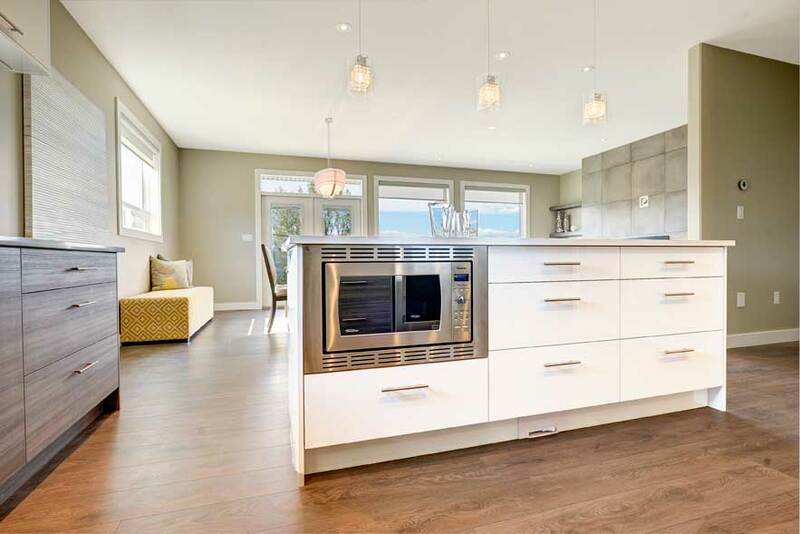 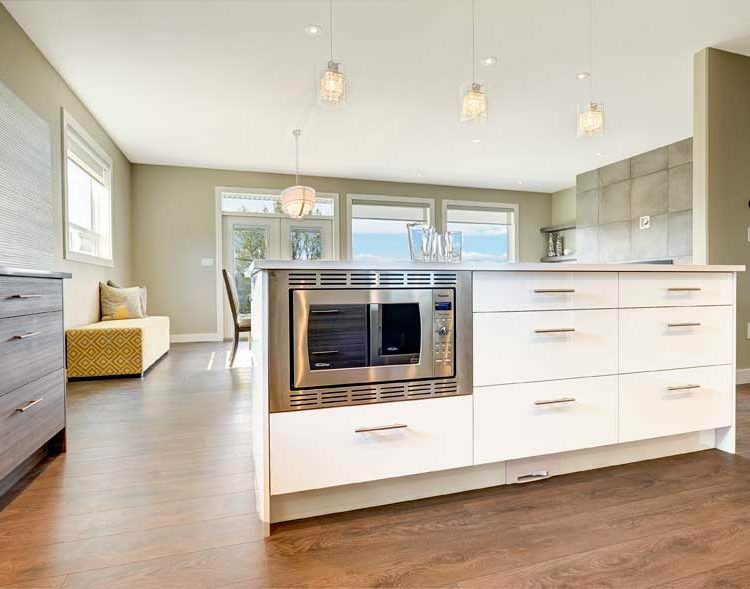 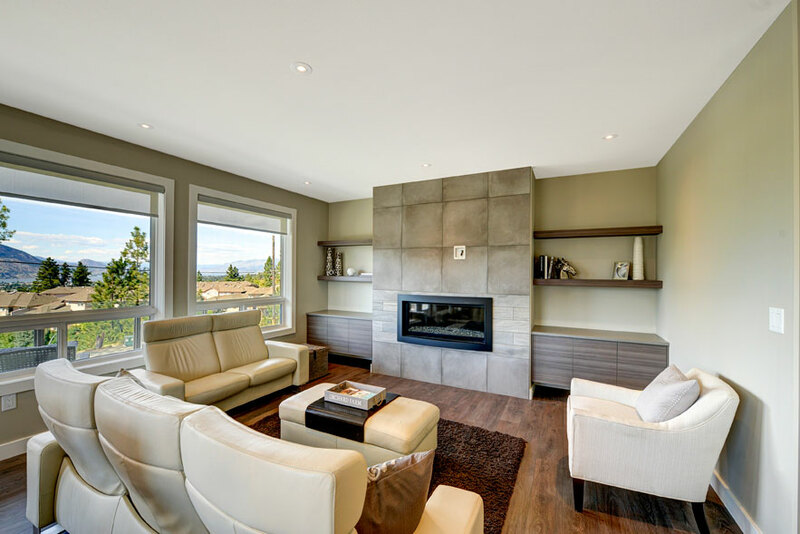 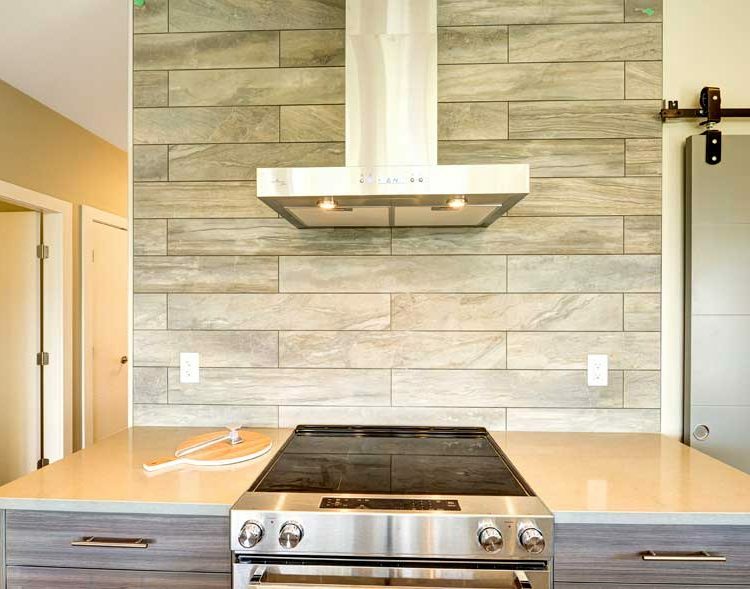 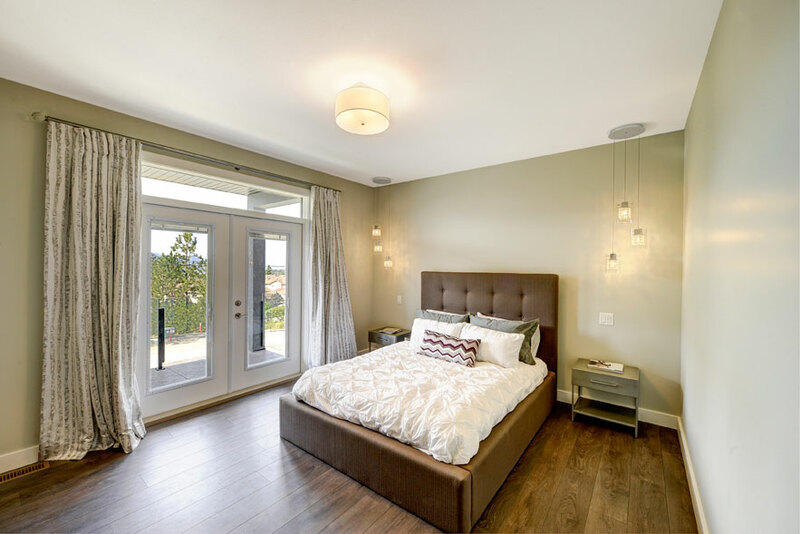 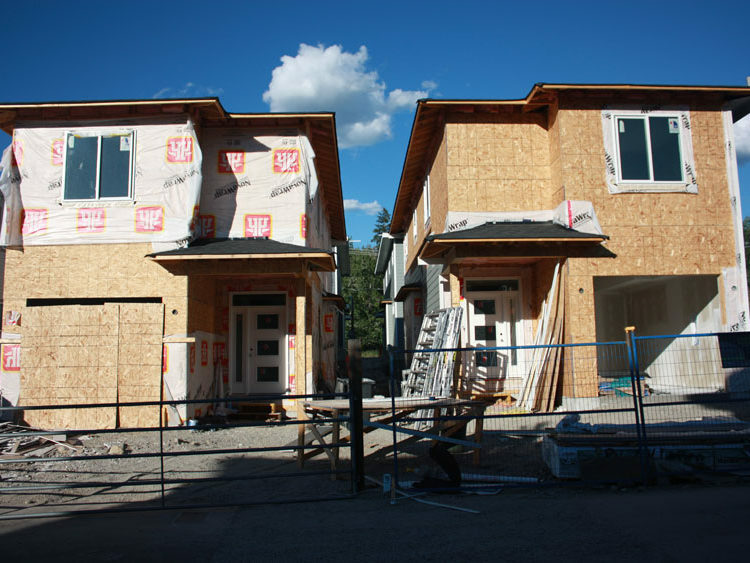 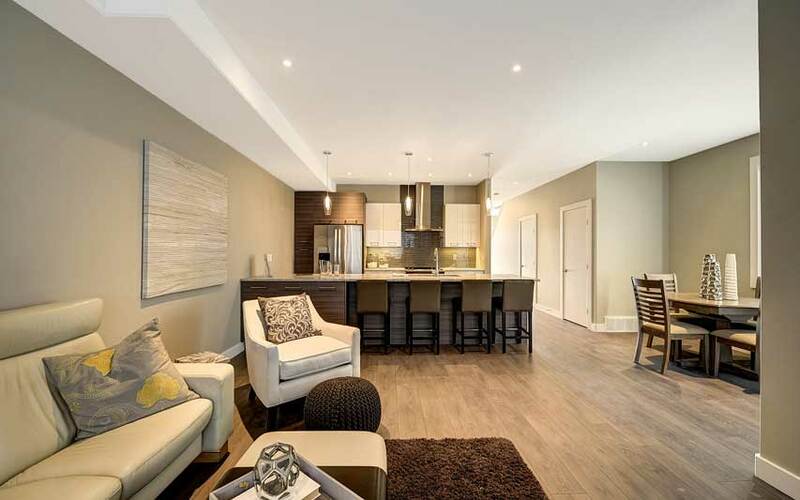 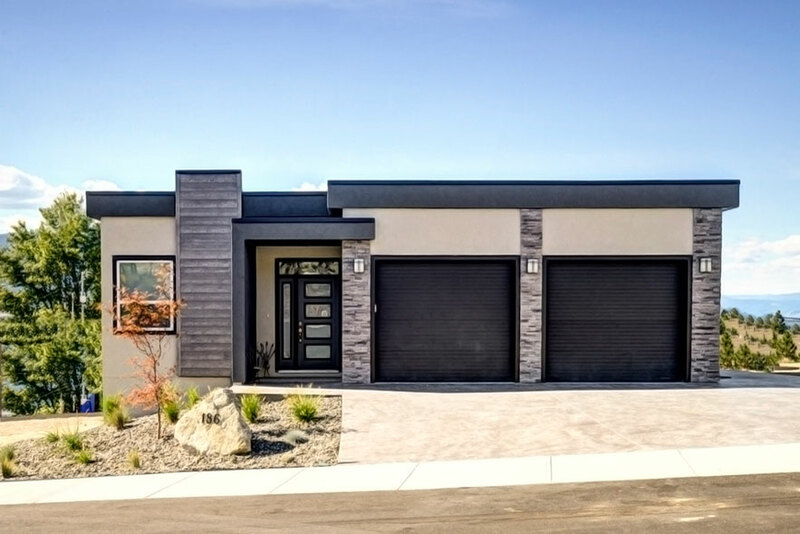 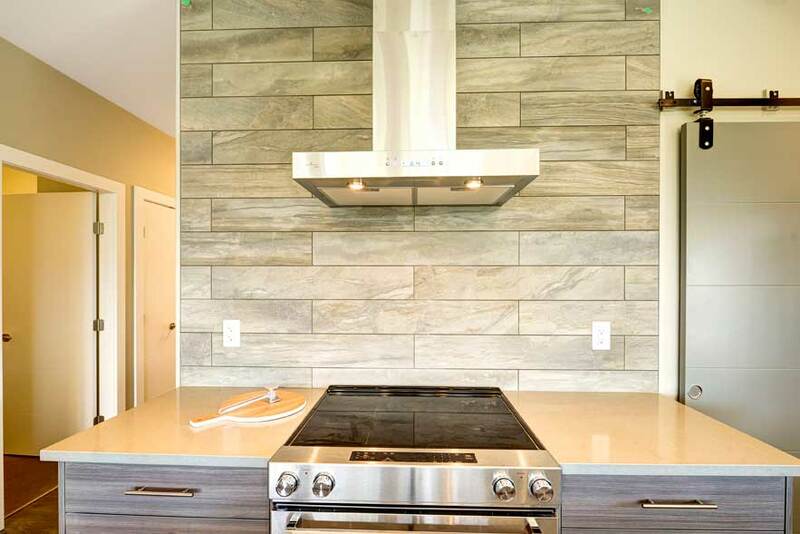 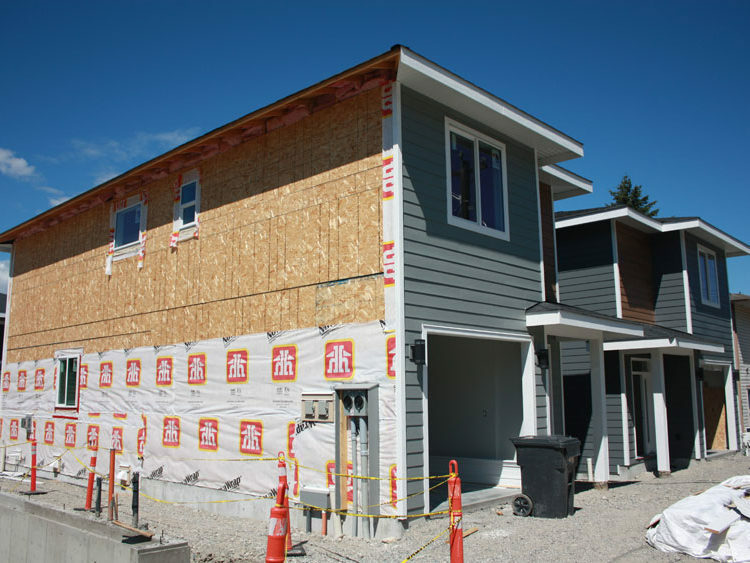 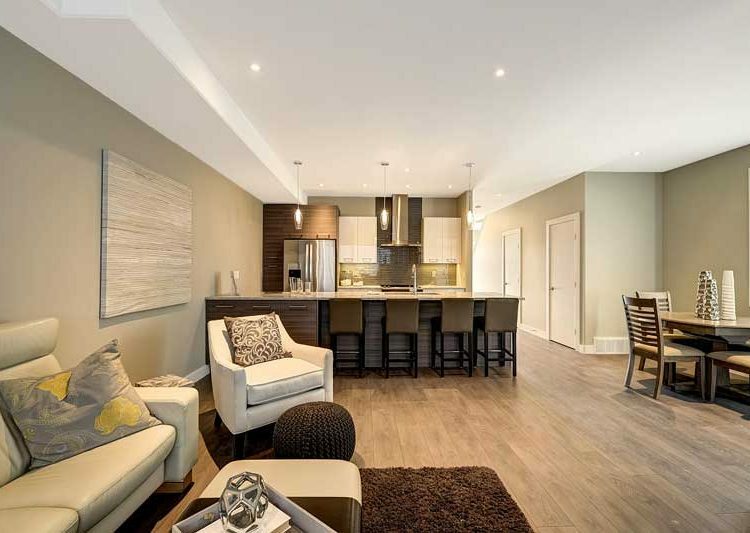 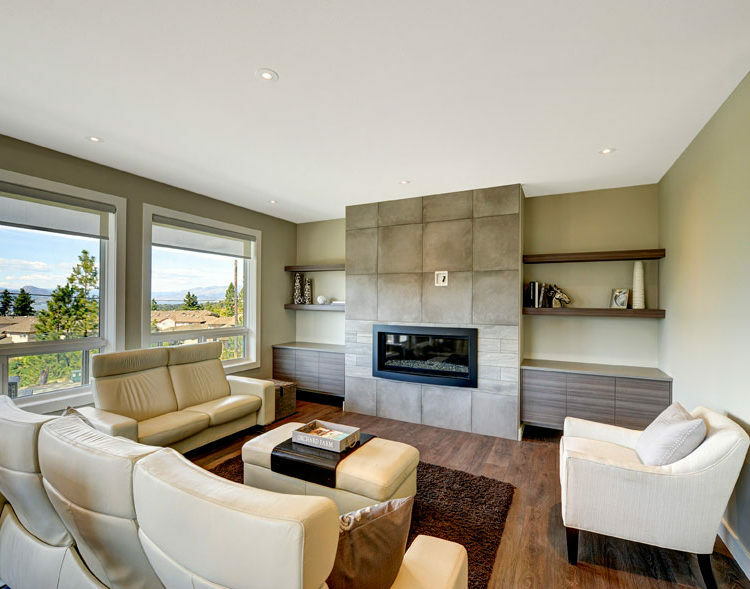 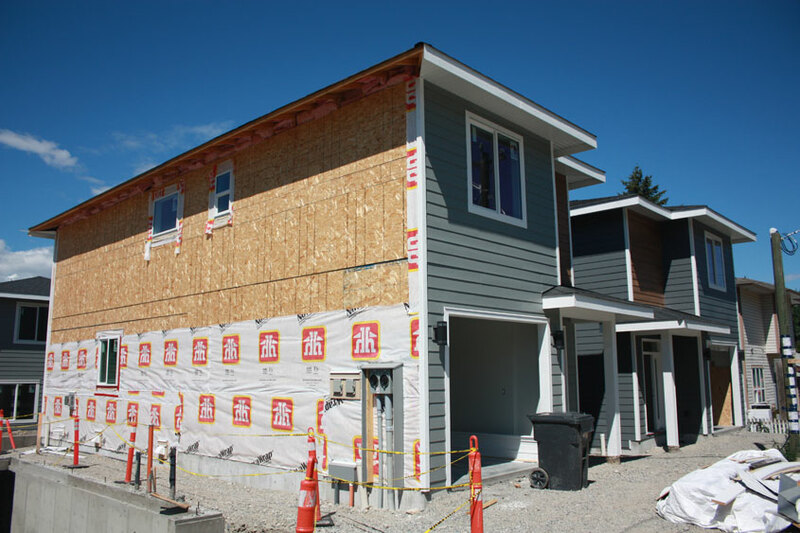 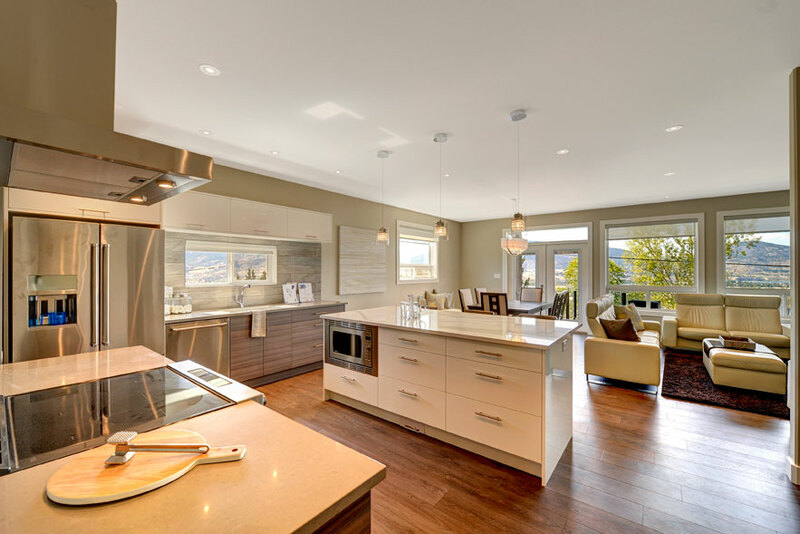 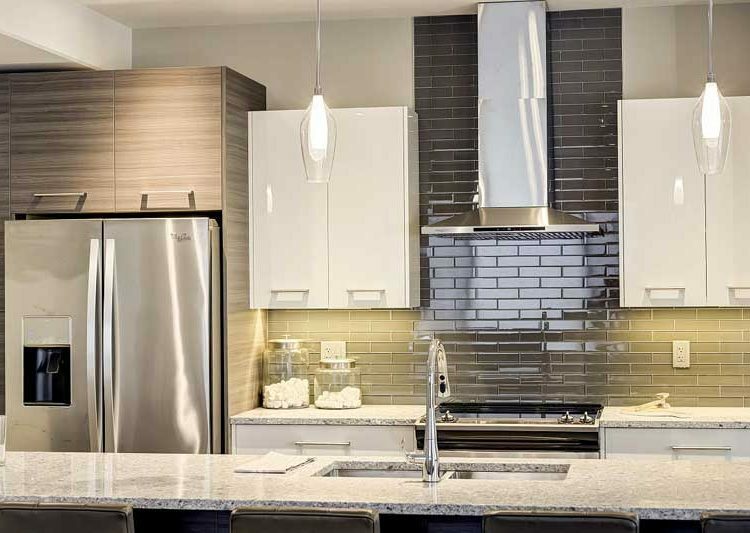 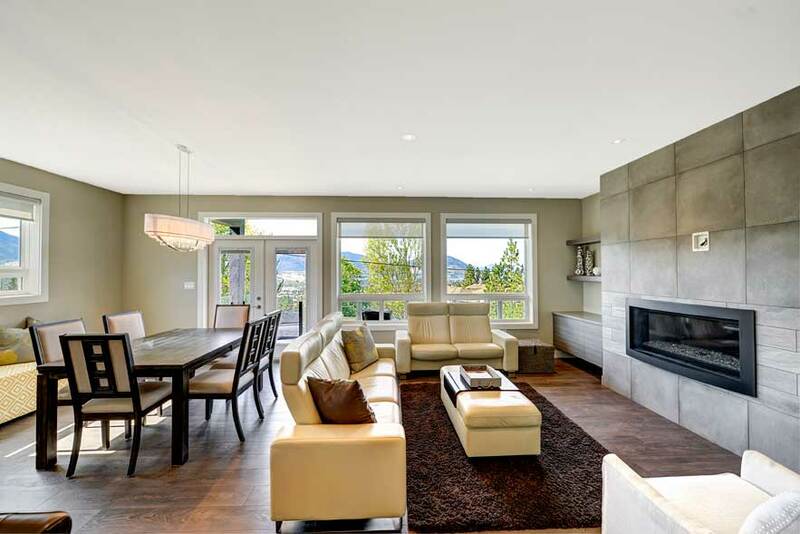 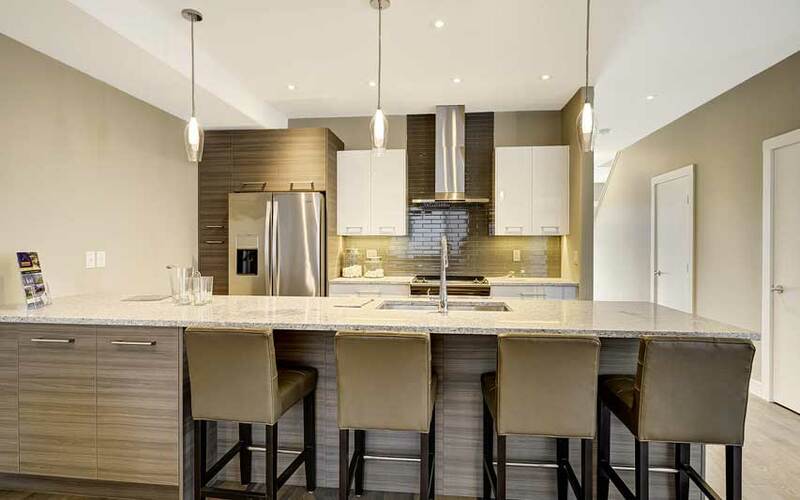 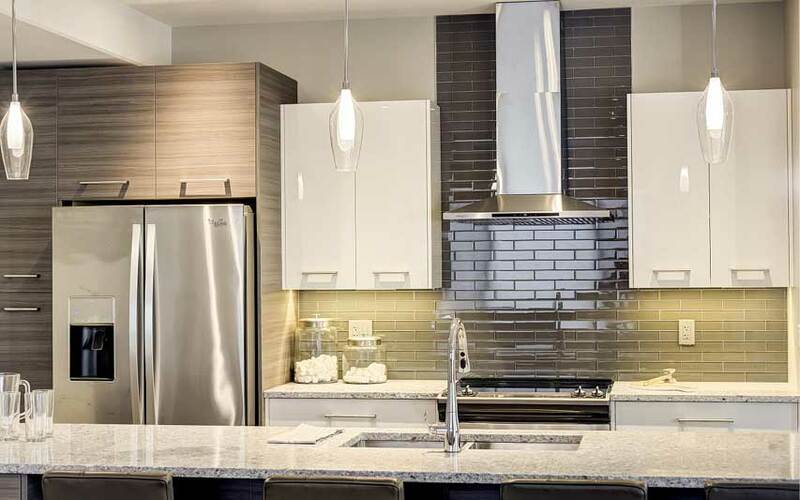 The team at Brentview Developments are hands on during the design process of building a new home to ensure that the houses for sale in Penticton are ready to be your new home. 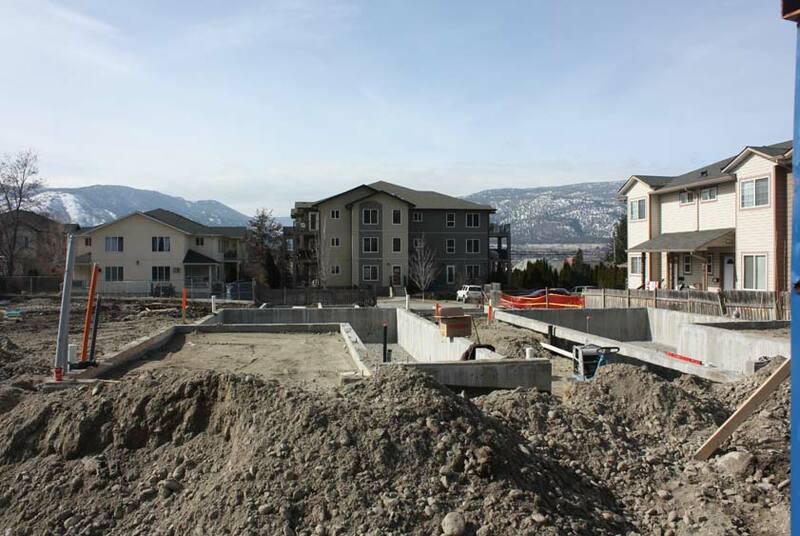 27 lot single family residential subdivision with unimpeded views overlooking the City of Penticton above Wiltse Heights. 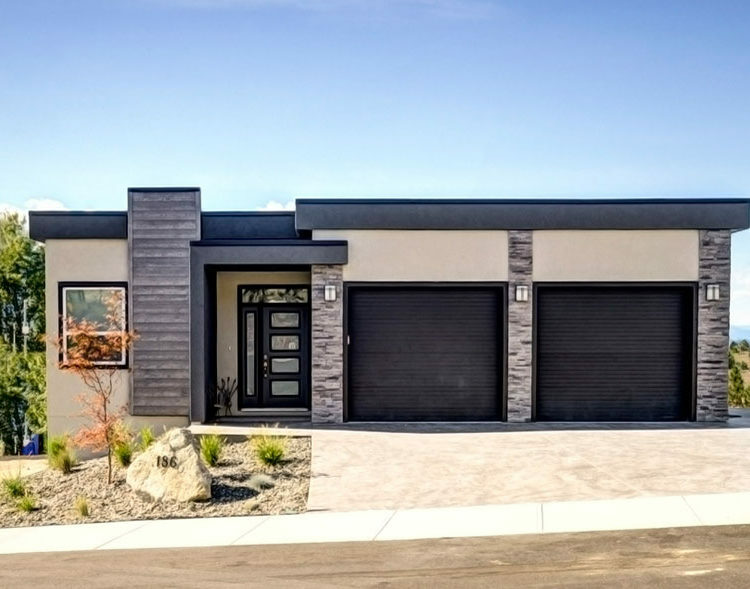 Custom builds available. 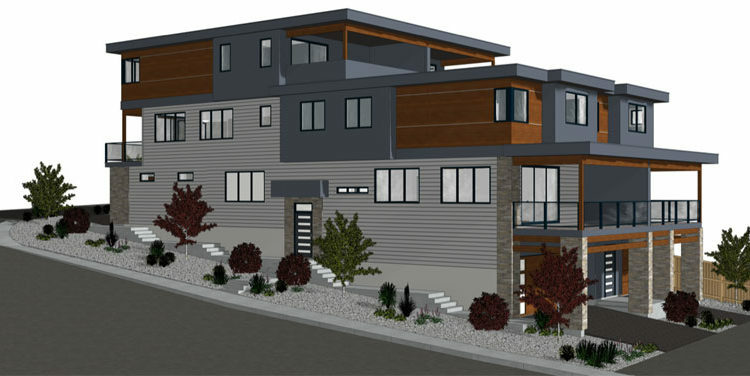 Images below are of a similar development. 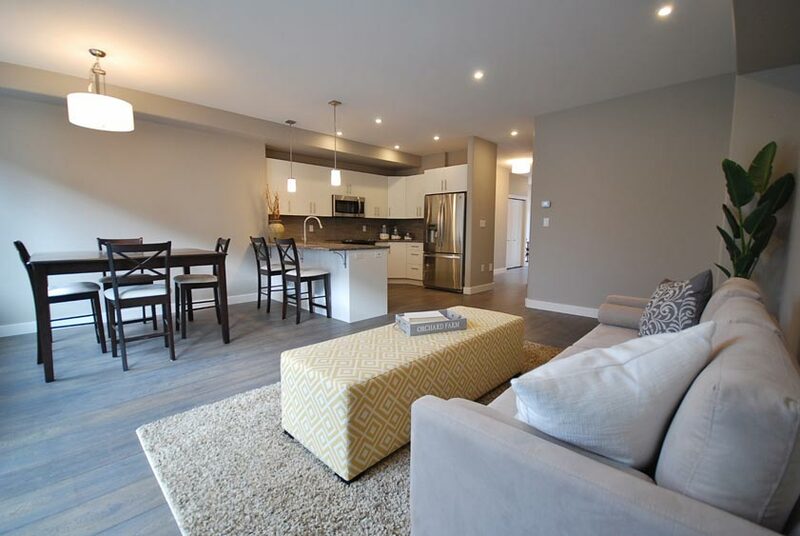 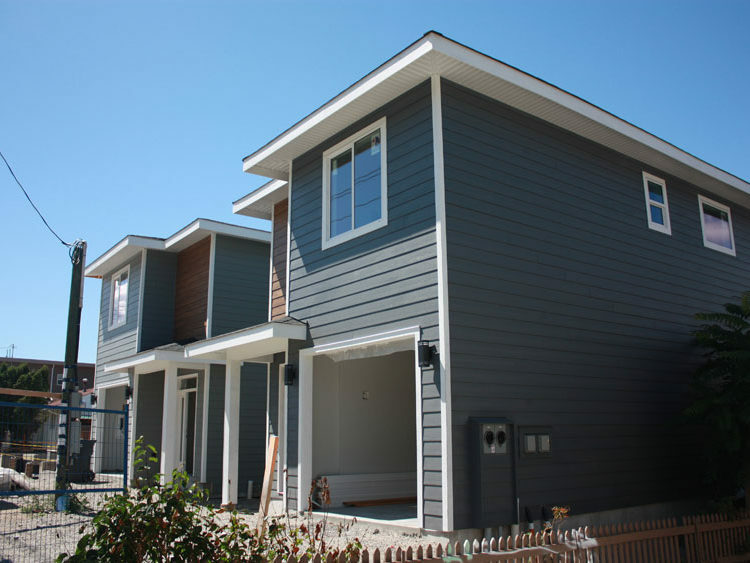 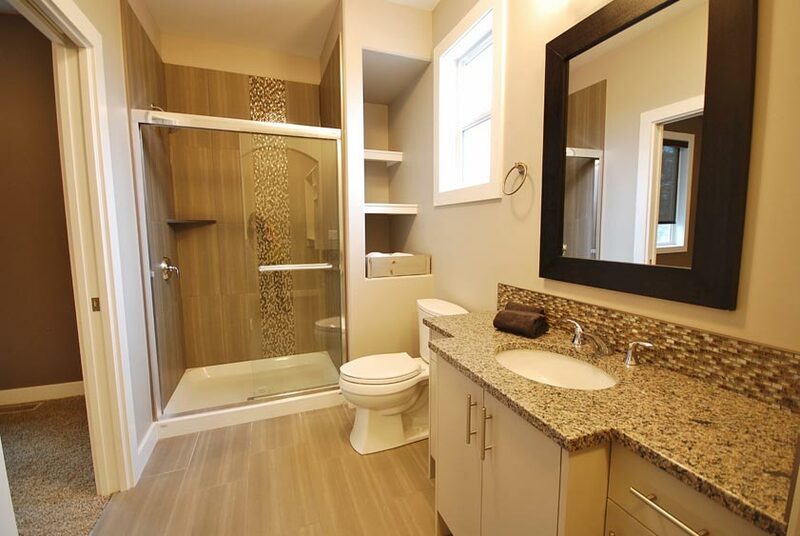 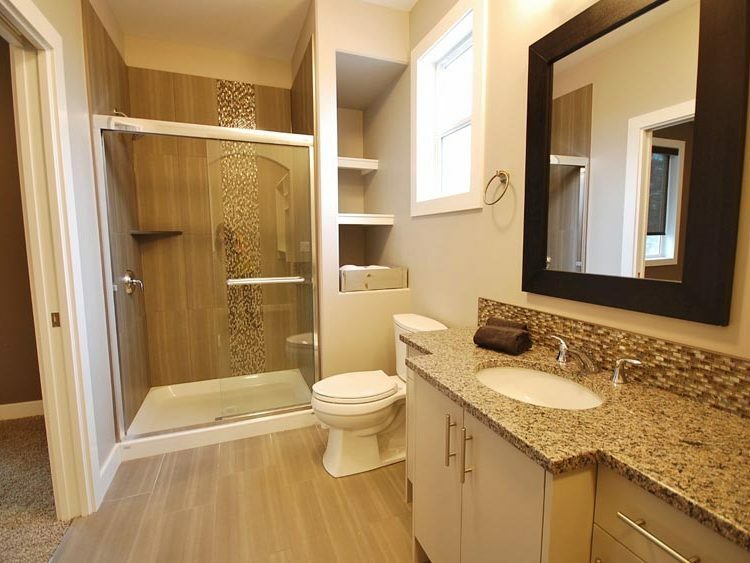 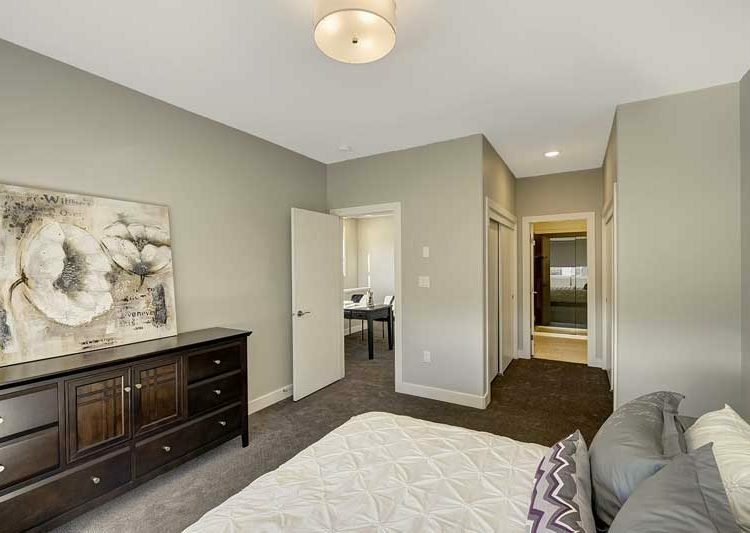 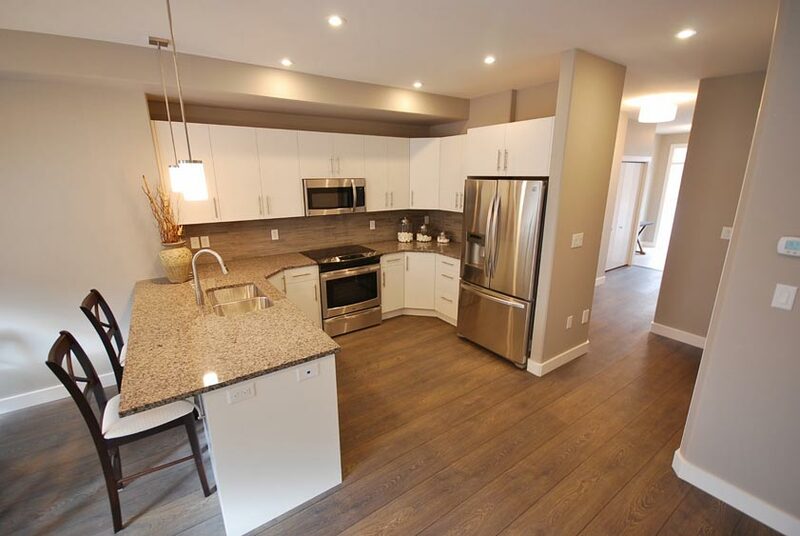 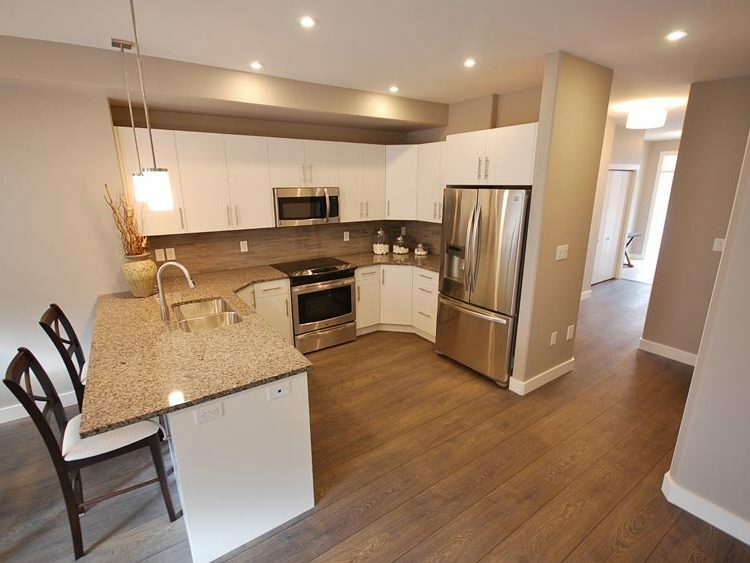 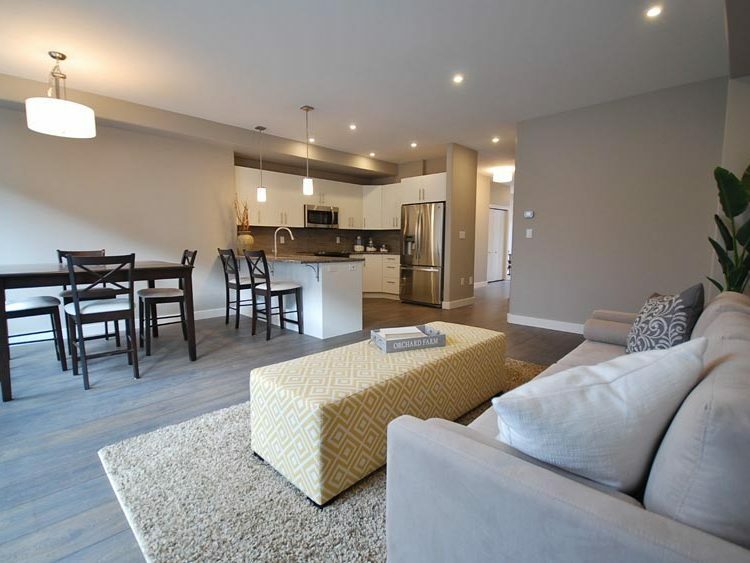 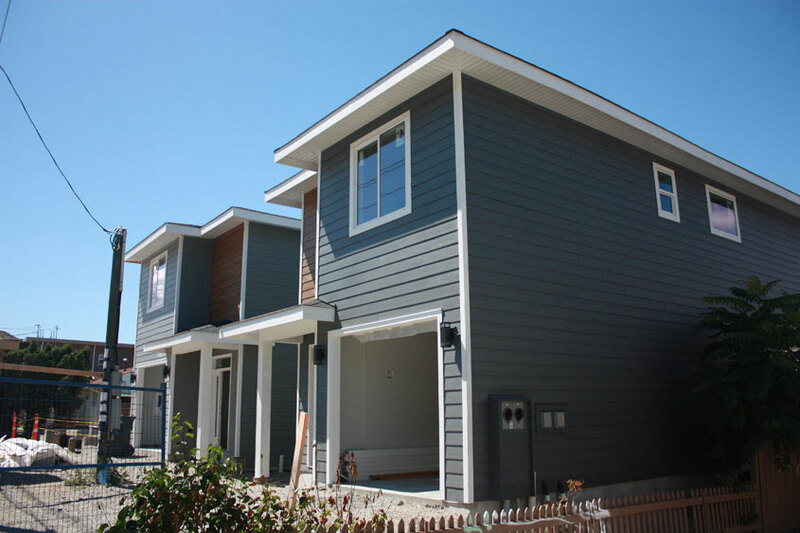 2 Detached homes | #101 = 1713 Sq Ft |#102 = 1662 Sq Ft | Single car garages | Private back yards | Spacious and open floor plan, close to all amenities, public transit and schools. 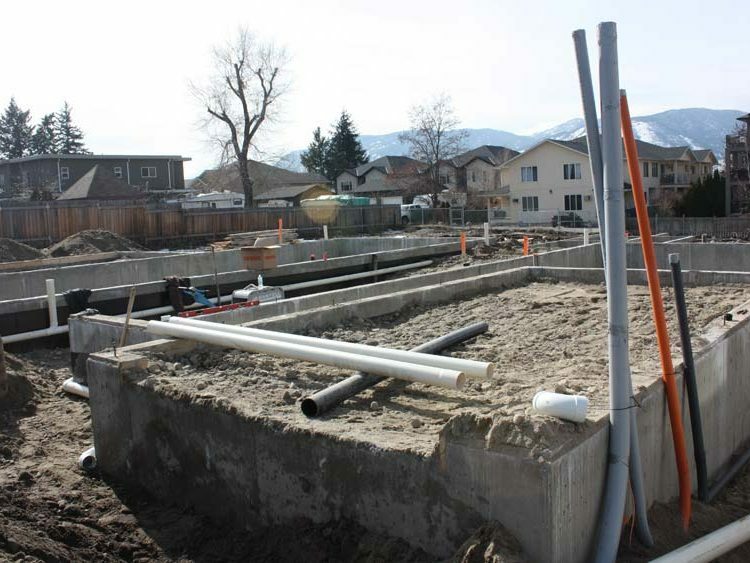 Completely xeriscaped, with underground irrigation.